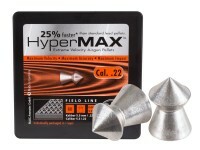 Gamo Luxor Cu hunting pellets have a unique point -- it's a pyramid! 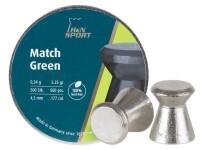 According to the manufacturer, the sharp head cuts and shatters targets. 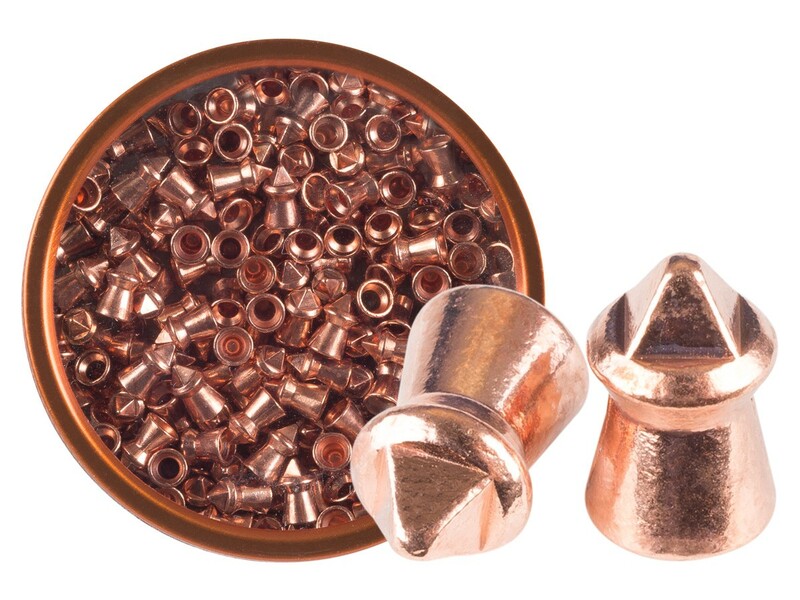 Furthermore, Gamo states that the copper layer retains 100% of its weight after expansion, retaining velocity and energy. Things I liked: These pellets are fully made of copper, they do not deform easy. 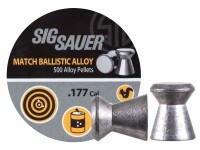 I was shooting steel targets and these things barely got close to mushrooming like the lead alloy pellets. These things kick like a mule. If you're looking for penetration for things like ground hogs (get through their thick hide) this isn't a bad option. 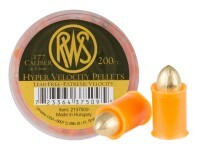 There are some heavier copper pellets (Gamo Bullet) that are a bit heavier and would provide a bit more stopping power. 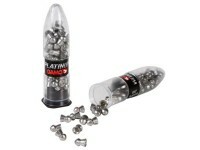 Things I would have changed: These are a bit on the pricey side, which is why PyramydAir is the best site to order ammo from. 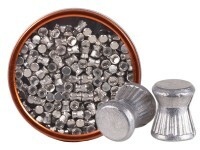 However I do wish they came in higher count tins for a slightly smaller price per pellet. What others should know: When I got these some of the pellets had a bit of oxidation in the skirt of the pellet, it seemed to shoot fine and some didn't fit as well as the others. They are a bit of a tight fit, but I haven't had one not fire.